Greater Manchester Mayor calls on local schools to get involved and encourage the City’s young into professional engineering careers. 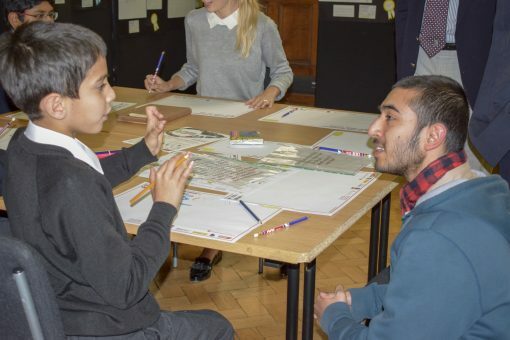 The Mayor of Greater Manchester has today called on all schools and community groups to get involved in this year’s “If you were an engineer, what would you do?” competition. Last year the competition attracted over 37,000 entries nationally, and over 2400 were from Greater Manchester. 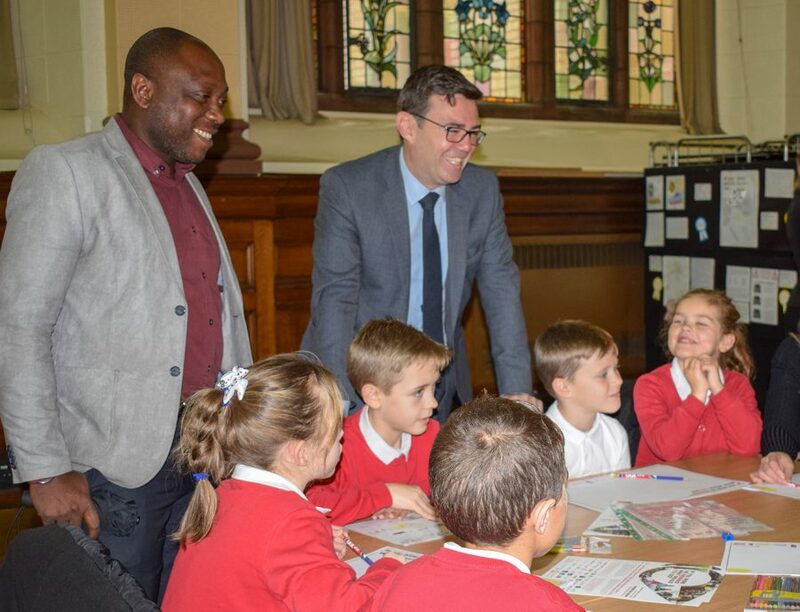 Speaking at the launch to a room full of school pupils, Andy Burnham, Mayor of Greater Manchester, said: “Sometimes in life you think there are things you can’t do, but actually you can. It’s all about believing in yourself. All of you could be the engineers of the future. “The reason we’re supporting you and this brilliant initiative is that as Mayor of Greater Manchester, I need you to think big. You are going to be the people who lead our industry forward in the future. “Just as Greater Manchester led the first industrial revolution, we want to lead the fourth industrial revolution using digital technology and by making sure what we do is zero carbon. That’s why we want to find the engineers of the future to help our city-region be at the forefront of the big change that’s to come. Siemens, the largest industrial manufacturing company in Europe, has an office in Manchester and funds the competition along with the Institution of Mechanical Engineers. Justin Kelly, Siemens Director of Corporate Communications and Business is an engineer and said: “A career in engineering can be rewarding and highly motivating. Modern day engineers are the architects of the world in which we all live: aerospace; computing; defence and manufacturing are just a few of the sectors that the curious mind of an engineer can make a difference and carve-out a successful career. This competition goes a long way to help identify budding engineers. Primary Engineer Programmes also works with schools to train teachers on how to develop these latent skills”. The engineering sector employs 5.6 million people in the UK and needs 203,000 people with level 3+ engineering skills every year to meet demand. Dr. Susan Scurlock, a former school teacher and founder of Primary Engineer Programmes said: “The competition is open to all boys and girls. Last year we saw a fifty/fifty gender split among entrants. 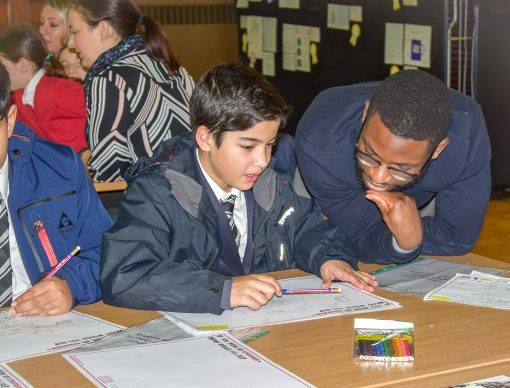 Our objective, through programmes like this one, is to inspire pupils with the art of the possible, the creativity found in engineering and the solutions it brings to the world’s problems. We aim to inspire the future generations of UK engineers”. The Greater Manchester Combined Authority, Siemens, the Institution of Mechanical Engineers and the University of Manchester joined forces with Primary Engineer Programmes to launch the “If you were an engineer, what would you do?” Greater Manchester competition as part of a national Primary Engineer and Secondary Engineer programme which encourages children to consider a career in engineering. 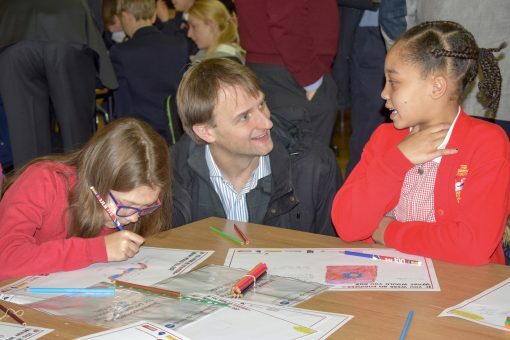 The launch took place at The University of Manchester to an audience of 40 pupils from local schools, local engineering firms, engineers and academics. 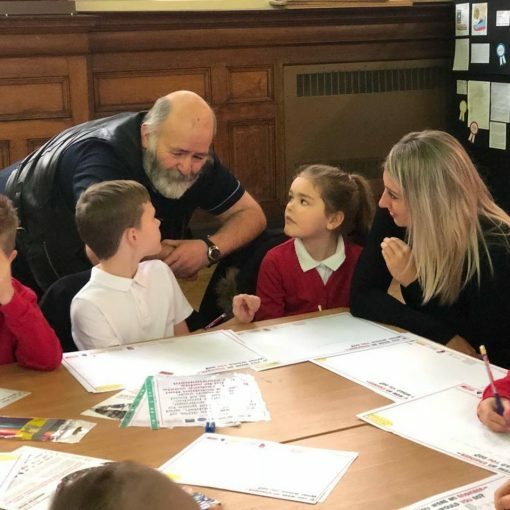 Last year over 2,400 children aged between 3 to 19 years entered the competition from schools in the Greater Manchester area demonstrated innovative thinking and creative engineering design. 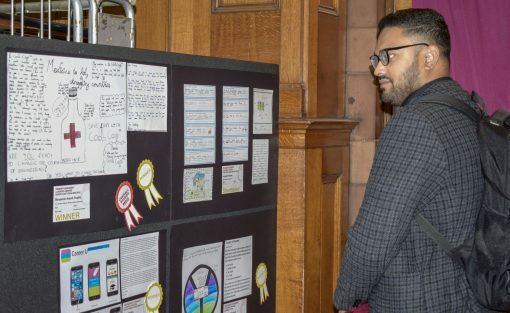 Winning designs at lasts years exhibition, selected by engineers, included The Clothes Recycler, The Everlasting Shoe and Food Life App. The University of Manchester plays a key role in the programme locally and the University’s Head of School of Mechanical, Aerospace & Civil Engineering, Professor Alice Larkin said: “Our Faculty of Science and Engineering plays an important role in bringing to life the aspirations of young people who have demonstrated an interest in STEM subjects. 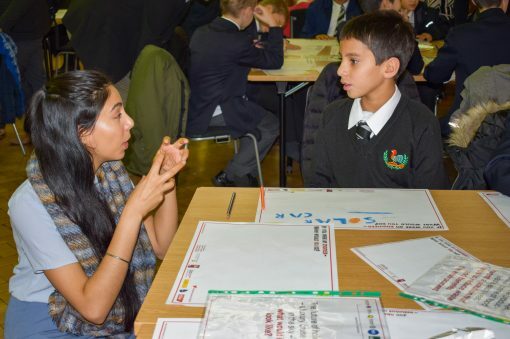 The “If you were and engineer, what would you do?” competition is a vital catalyst to identify and catch young people at an early stage and to help develop nascent engineering skills. We look forward to welcoming some of the entrants to the University in years to come”.